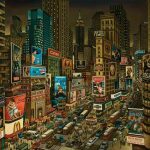 For 40 years and counting, Artexpo New York has been changing the way people buy and sell art. This year, we’re changing the way people view art, too. In addition to our sleek, gallery-style exhibition space, we’ll have a special Sculpture Garden in which to showcase three-dimensional works. A work of art in its own right, the garden will feature grass, hedges, and a walking path, offering a relaxing setting in which to enjoy works of fine art sculpture. The range of works selected by the curators will be wide with styles varying from figurative to highly abstract. Each sculpture will be placed in a carefully considered and meaningful relationship with the other featured works within the garden. 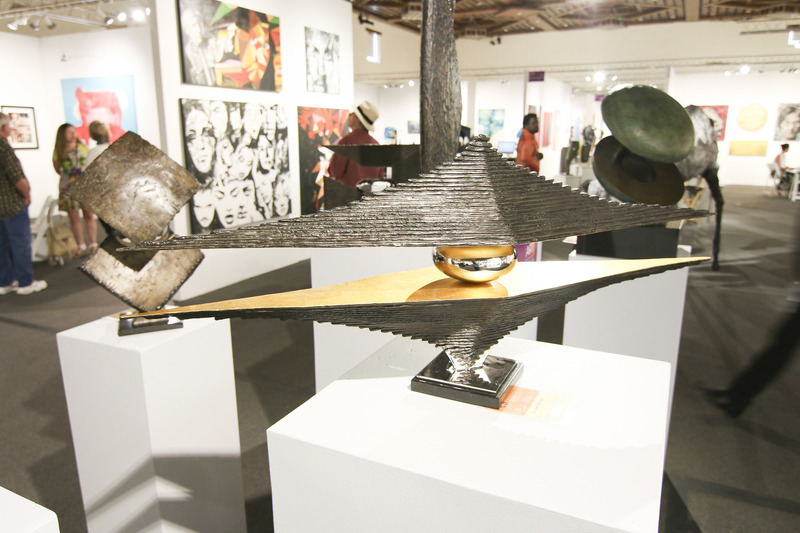 Sculpture artists and galleries that feature sculpture artists have been a growing part of the Artexpo New York lineup. Last year, in honor of International Sculpture Day, we hosted a panel discussion with the editor of Sculpture magazine, Glenn Harper, along with contributing writers Joyce Beckenstein and Robert C. Morgan, about the trends they’re seeing in sculpture. We also offered docent tours of the sculpture galleries. 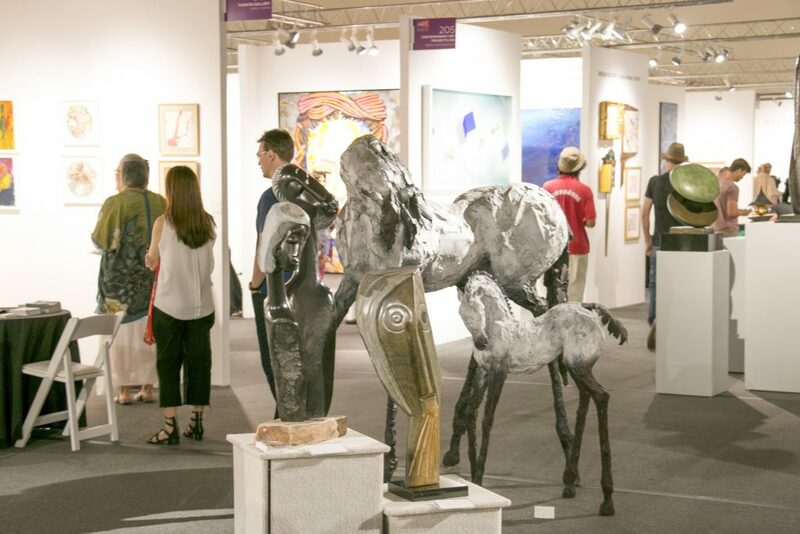 Exhibitors Marc & Matt from Smart Publishing were a hit with their series of painted and lacquered bronze dog sculptures, Naomi L’Abbate’s wowed with her powerful 3-D works, and Alessandro Romano and Esquisse Gallery took home awards for Best Sculpture. “We had a successful weekend at Artexpo, selling two large sculptures for $90,000 each and making many helpful connections with collectors and galleries during the event,” says Marko Stout of Marko Stout Gallery. We are currently accepting applications for 2018. Get yours in early to ensure early acceptance and best placement! Not a sculpture artist or gallery? 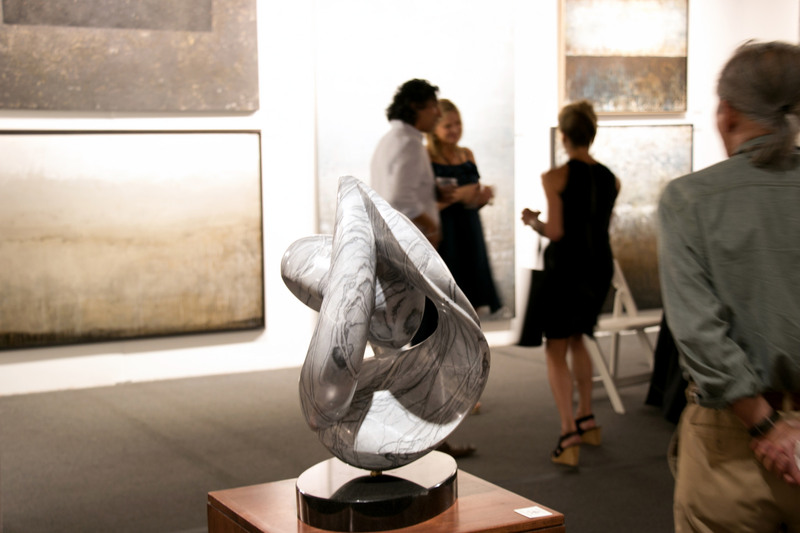 This is a great opportunity for you, too, if you want to expand your reach and connect with high-net-worth collectors. We’d be thrilled to have you join us this spring.